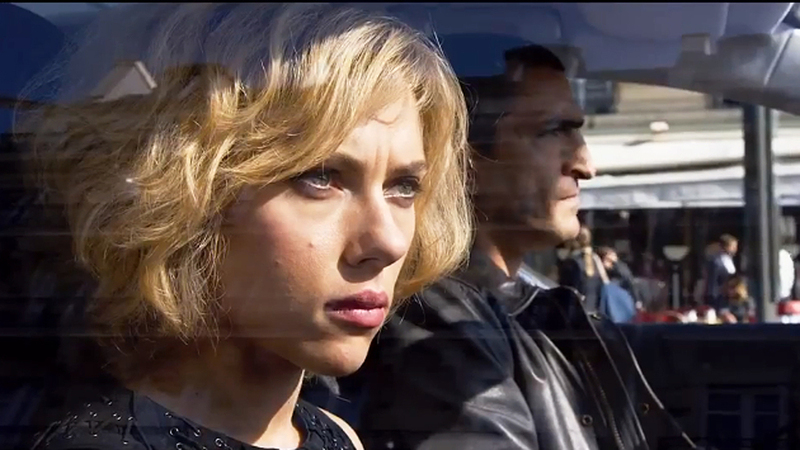 Universal Pictures has released two new TV spots for Luc Besson and Scarlett Johansson's spectacular looking sci-fi action film Lucy. I have high expectations for this one, and I truly hope that the whole movie is just as awesome as it looks. It's set to be released on July 25th!